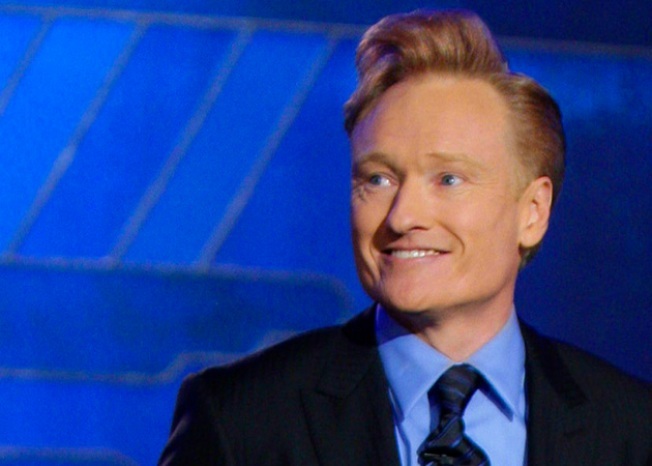 Conan O'Brien is scheduled to be in San Francisco this weekend. 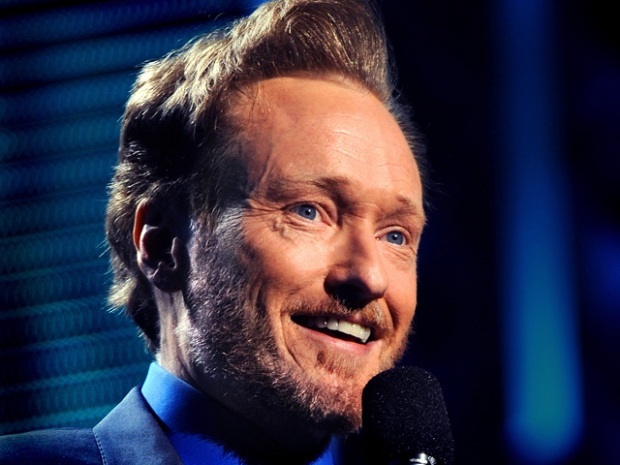 He may be embroiled in the most intriguing drama on television but that won't stop Conan O'Brien from appearing at San Francisco's annual Sketchfest. Or at least we hope. The late night funnyman is set to be honored on day four of the annual comedy festival, which kicks of on Thursday. Every year, Sketchfest honors someone who has made "an influential and unparalleled contribution to the world of comedy." O'Brien is being recognized for his years as a writer and late night talk show host. He is scheduled to appear for an on stage interview at the Herbst Theatre this Sunday but his appearance could be in jeopardy as O'Brien has a major decision to make: accept NBC's offer to move his show back half an hour or possibly look for a new job. Tickets for the event are still available starting at $30.